Here's how it works: With a DOWN PAYMENT and/or trade-in (any condition) plus tax, title & plate fees you choose a payment plan that best fits your budget; weekly, bi-weekly or monthly. ​ It's as simple as that to get on the road in an affordable & reliable vehicle. 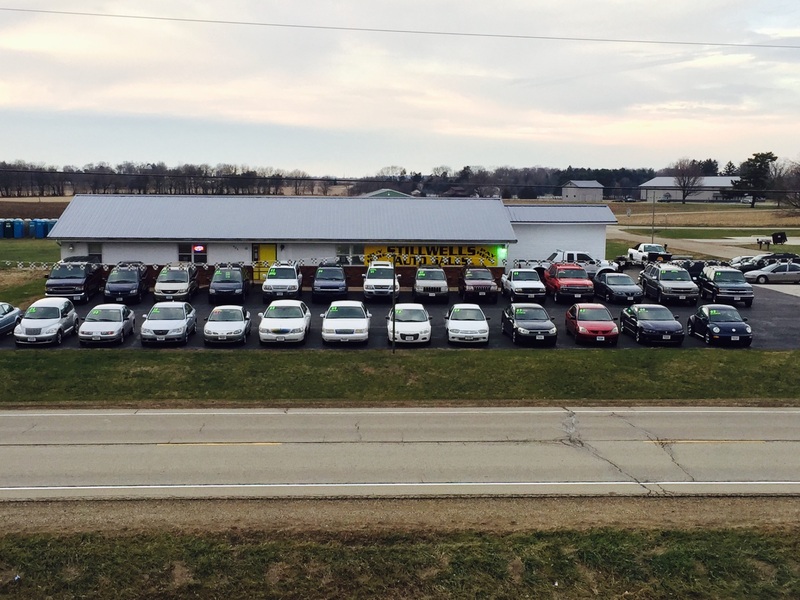 Check out our inventory and call or stop by for details on how to set up your $50 weekly car payment plan!